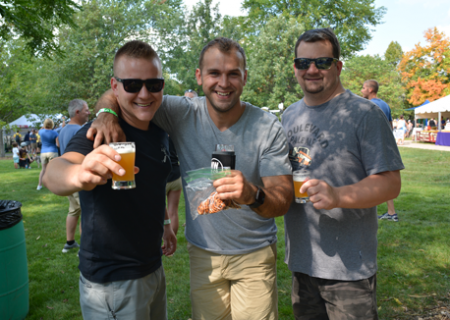 Head to Prairie Point Community Park on Saturday, September 21, 2019 from 1:00-7:00pm for Oswego’s eighth annual craft beer festival. 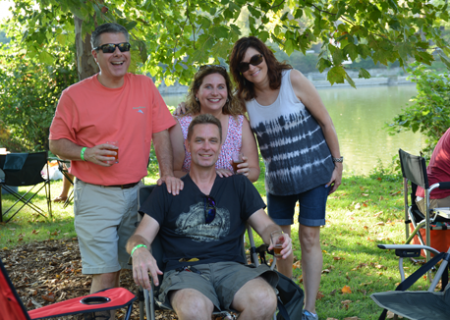 Sample some of the greatest beer in the region, enjoy live music, delicious food, and a beautiful fall day in the park. 2019 tasting packages include a souvenir tasting glass and five 2 oz. brewery tastes. This event admission fee also includes three 2 oz. home brew tastes from area Home Brew Clubs from Noon – 4pm (while supplies last). Prairie Point Community Park is free to kiddos and guests accompanying craft beer and cider samplers. Early Access in 2019 – For an additional fee Early Access Tasting Packages allow you to enjoy an additional hour of tasting from 12:00-1:00pm. Early Access to the brewing companies and home brew clubs mean you won’t miss out on a specialty beer, and you will beat the crowds to your sample.